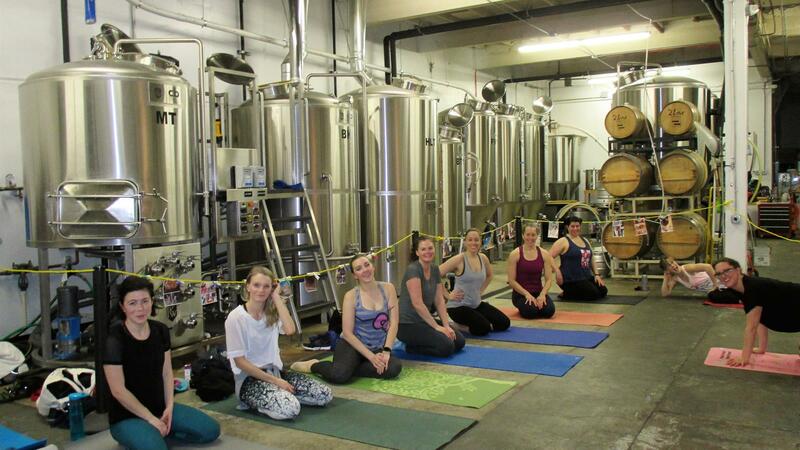 Join Happy Hour Fitness NW & Counterbalance Brewing for Pilates & Pints! We start of your session with an hour of Happy Hour Pilates (a mat-based workout combining Pilates, Yoga & Barre) and then reward your hard work with a pint of beer or cider! A great way to meet new friends or meet up with your gang! What beats Pilates, Beer & Friends on a Saturday? Ages 21+, all fitness levels. All you need is a mat!